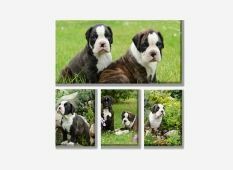 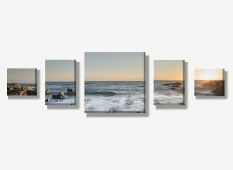 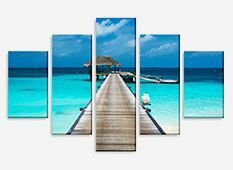 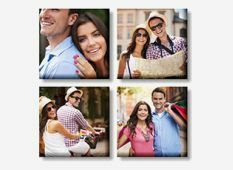 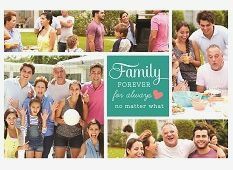 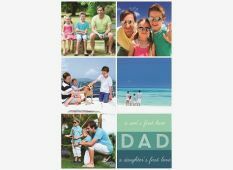 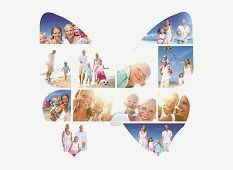 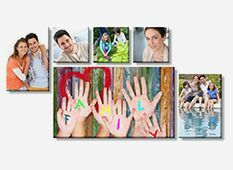 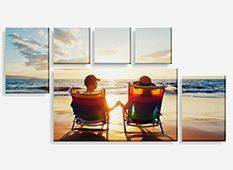 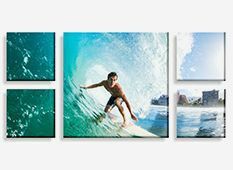 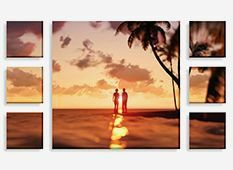 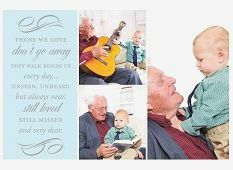 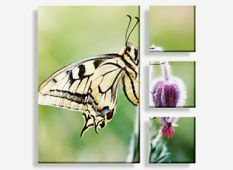 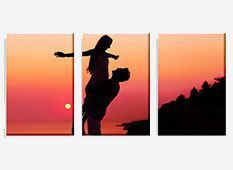 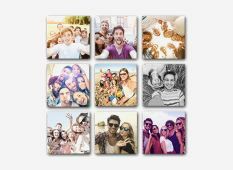 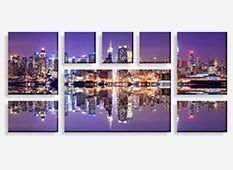 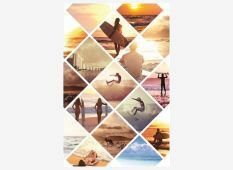 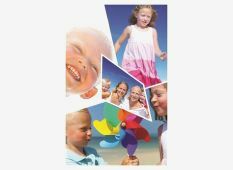 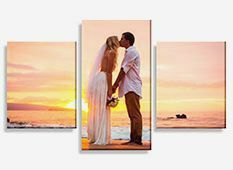 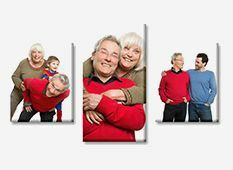 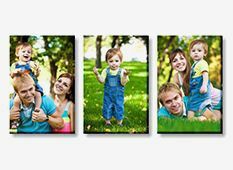 Create canvas photo prints to display your favorite photos, preserving them in style. 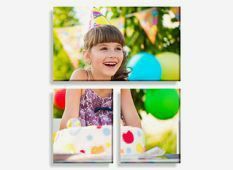 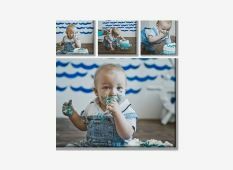 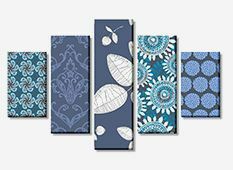 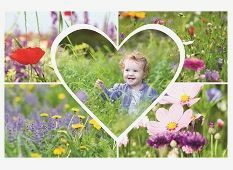 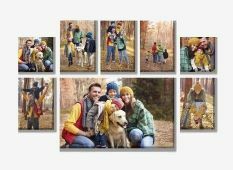 Whether you want to showcase your kids’ portraits, create a custom headboard with a peaceful landscape or create a focal point with an artistic panoramic print, we have the style you're looking for. 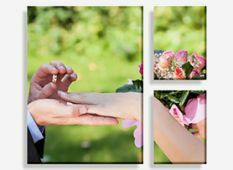 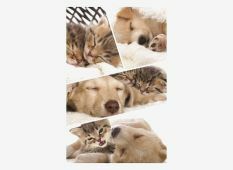 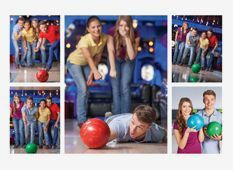 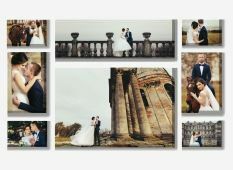 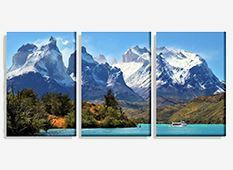 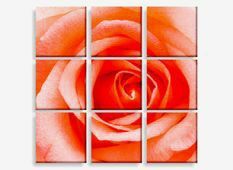 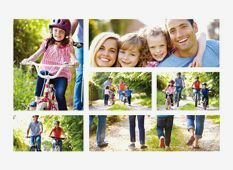 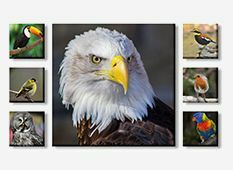 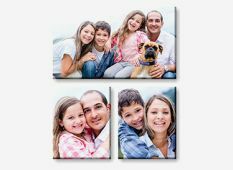 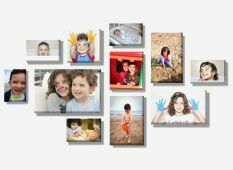 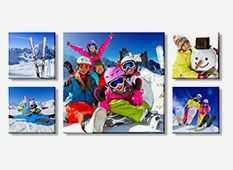 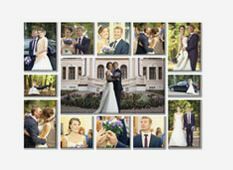 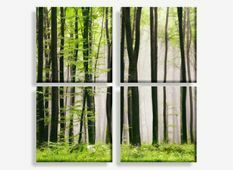 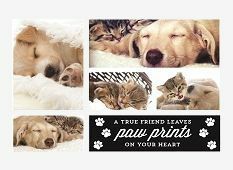 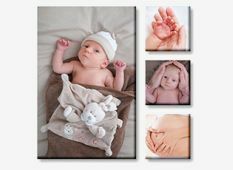 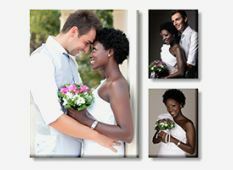 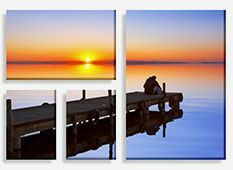 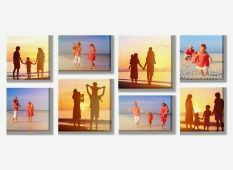 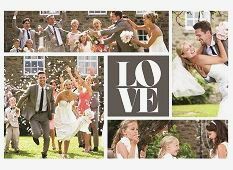 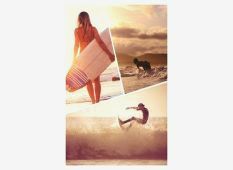 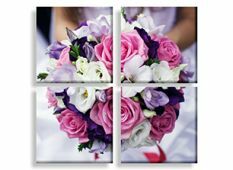 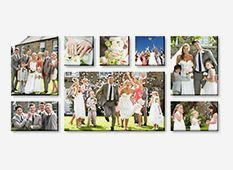 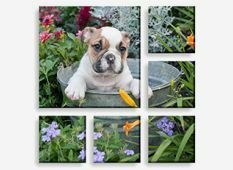 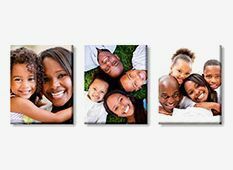 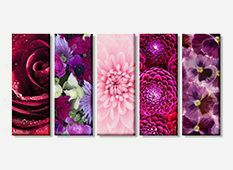 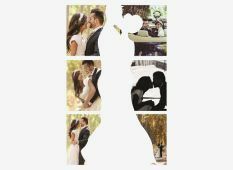 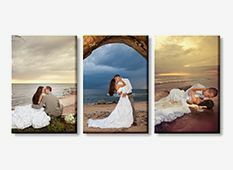 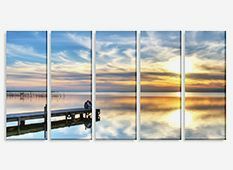 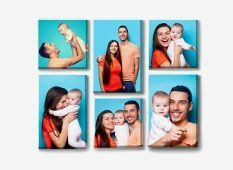 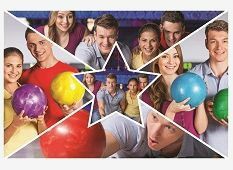 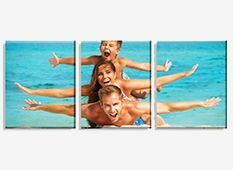 Want to create your own custom size canvas photo print? 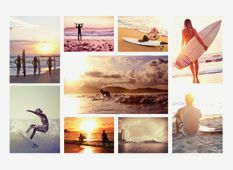 Then use the custom size selector. 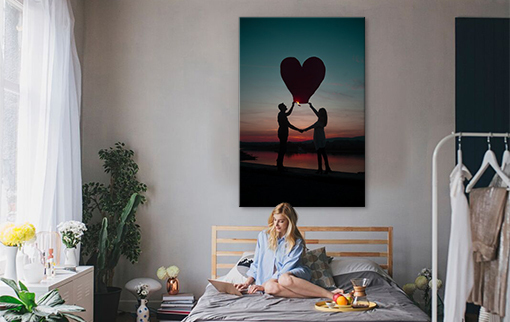 Create a photo print that will be the perfect fit for any wall in your home. 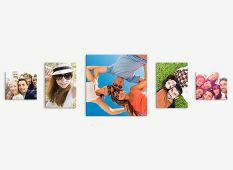 Turn your favourite memories into works of art. 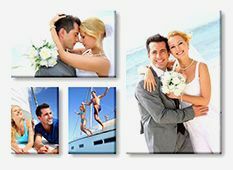 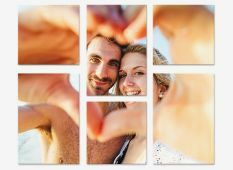 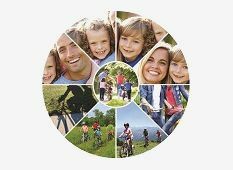 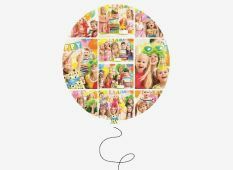 The collage has been a popular artistic form for centuries and now you can create your own canvas collage masterpiece. 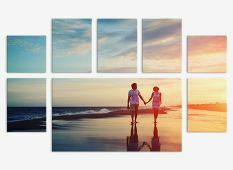 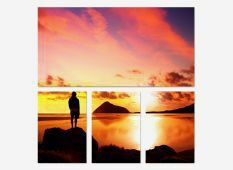 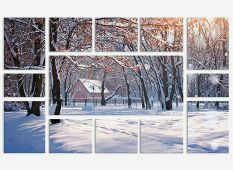 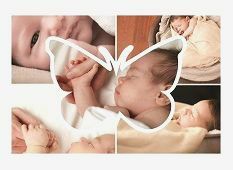 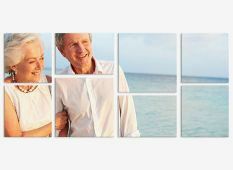 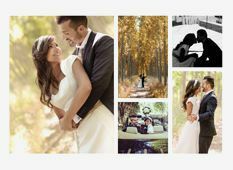 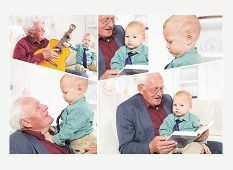 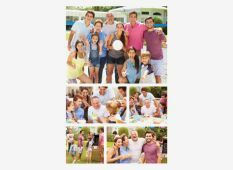 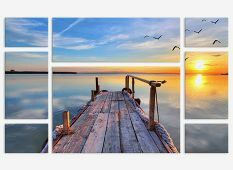 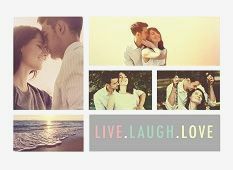 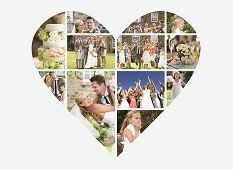 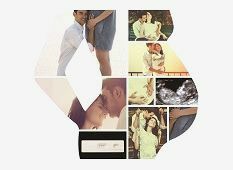 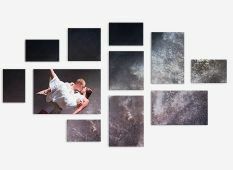 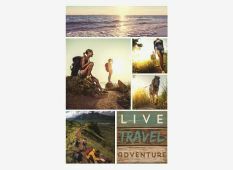 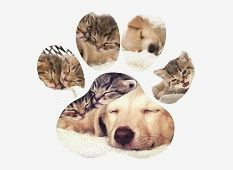 Combining photos related by theme or subject – or just visual aspects such as color and textures – into a single layout results in an impressive creation that’s more powerful than the sum of its parts.